The old paradigm stains workplaces like the smell of beer that won’t leave an abused college apartment. Without a cleaning crew, business suffers. 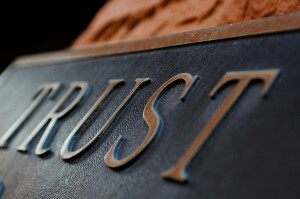 What’s sappy about trust? What’s sappy about being purposeful in developing the leadership and culture necessary for success? The outdated stench that leadership and culture development be defined as “fluffy” or “sappy” still permeates. What does this mean for those of us who know that how we work together is a primary variable for high performance? We still have work to do. Don’t apologize for your passion and determination for finishing the job. Be seen today. Be heard today. Test future blogs on a machine and see if it understands its meaning (Apple Siri or Google Translate. That would give me confidence I’d should be able to understand, too. I very much like the sentence “those of us who know that how we work together is a primary variable for high performance”. Unfortunately beyond this part sentence I failed to derive any meaning from this post.